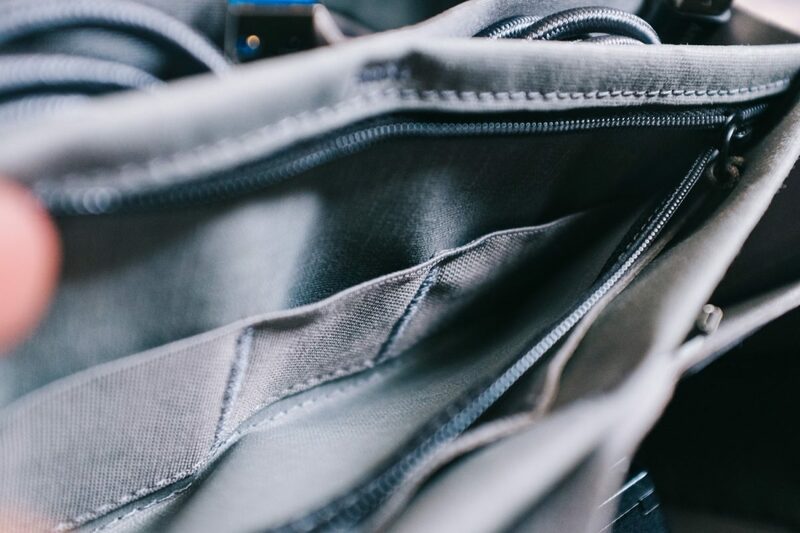 Let’s face it, we can hardly leave the house nowadays without a couple of items we know we’ll be relying on sometime during the time we’re out. 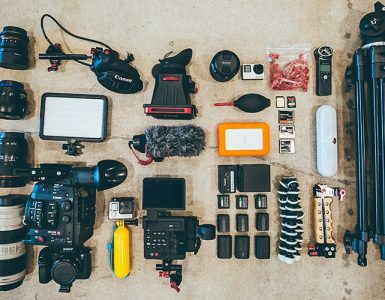 Couple that with the fact that it has gotten so easy to create creative content and work for a living on the go in this modern age, there is no escaping the essential Everyday Carry (EDC) items for the next interesting thing to capture just around the corner. 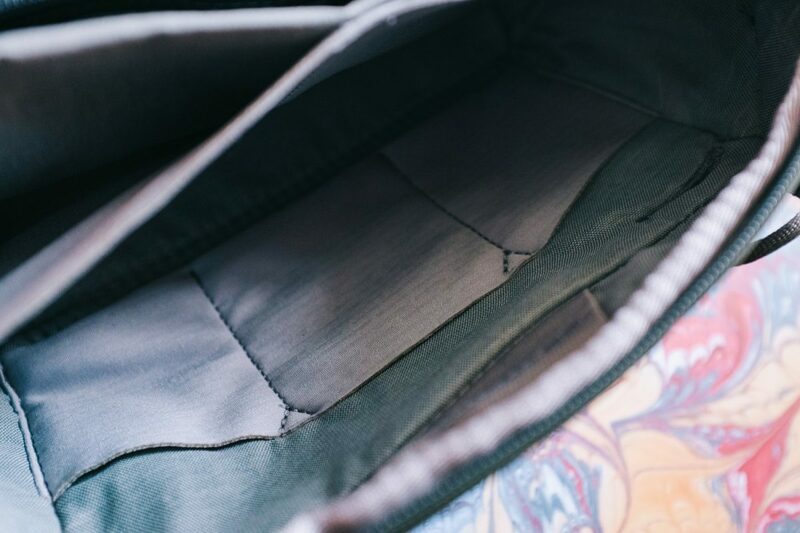 We know, there is a lot to wade through in the market full of just.. stuff, so we gave one of our creative Geeks the Peak Design Tech Pouch just to see what essential items it would be filled with, and then some. 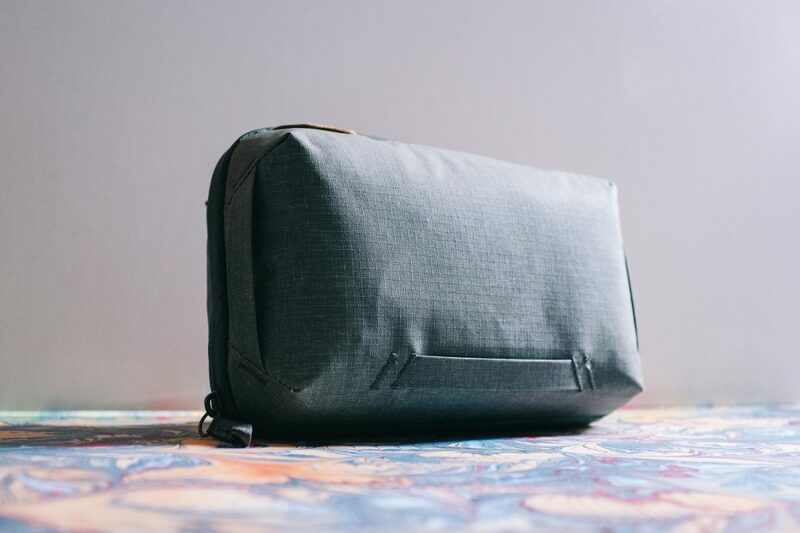 You might have already seen this featured on this site before, but you’ll have to take our word for it that we’re completely taken in by Peak Design’s Tech Pouch. 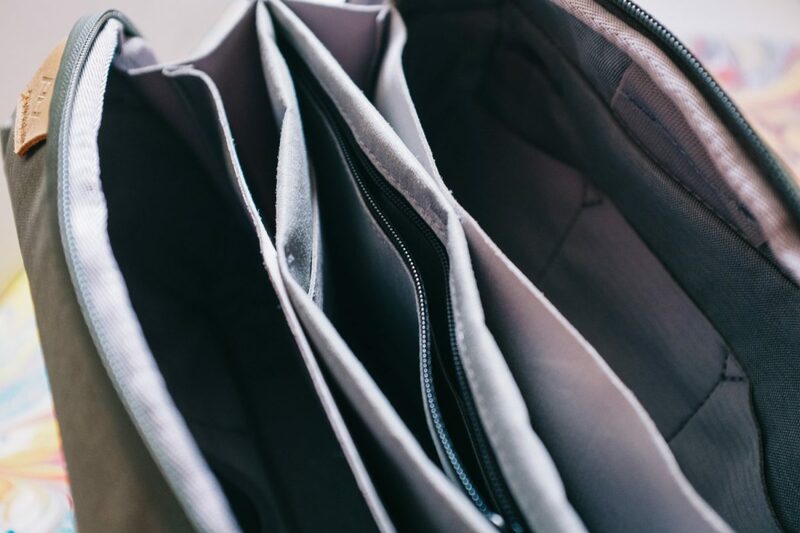 There are, get this, 23 pockets of varying size for all sorts of accessories you can think of. 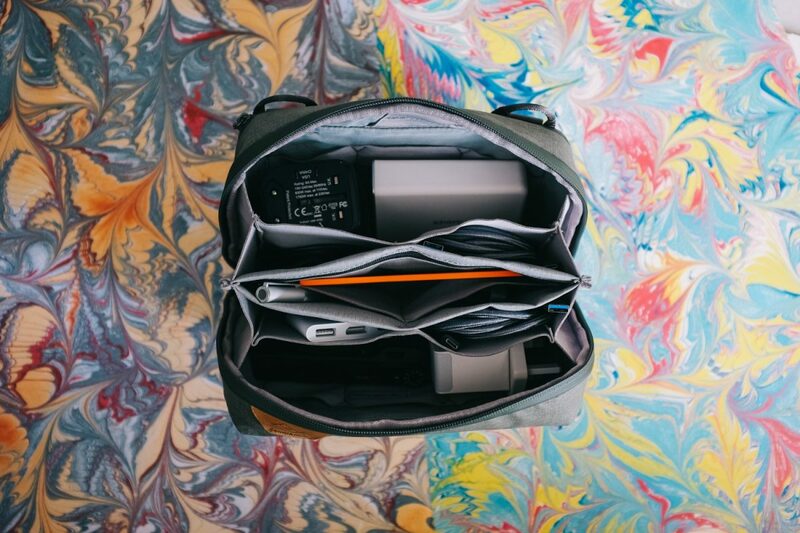 Pack your SD cards, power banks, a pocketable camera, cables of every classification, even a notebook and even two pens to put all your ideas together. 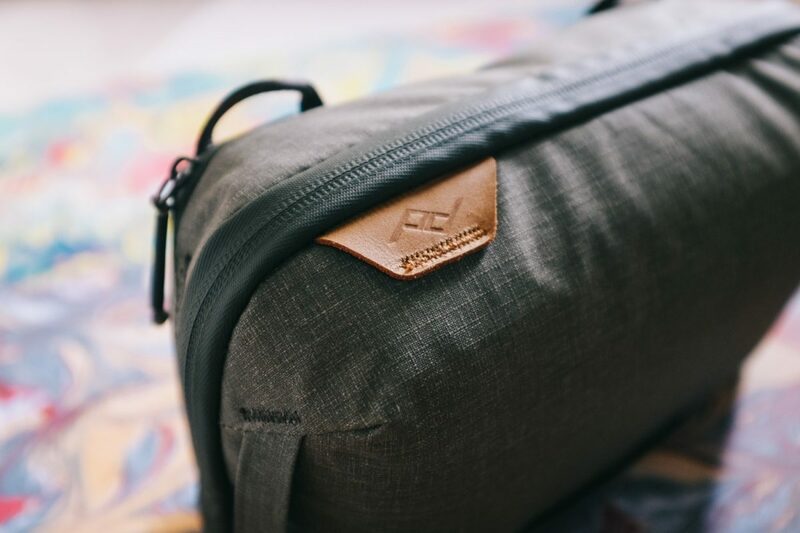 Made with weatherproof nylon and zip, unpack and create anywhere, anytime. Comes in black if you too were born in the dark. At the time of writing there is already a newer version of the PowerPort+6 and it sure looks sleek in shades of metallic black. With a Qualcomm QuickCharge 3.0 port, you’ll be able to charge compatible devices up to 80% in about half an hour. The rest of the five ports is, for lack of a better term, powered by Anker’s PowerIQ and VoltageBoost technologies to enable the quickest non-QuickCharge capabilities for the rest of your devices. Never be out of juice wherever there’s a power socket, and even charge your friends’ stuff if you’re into that. 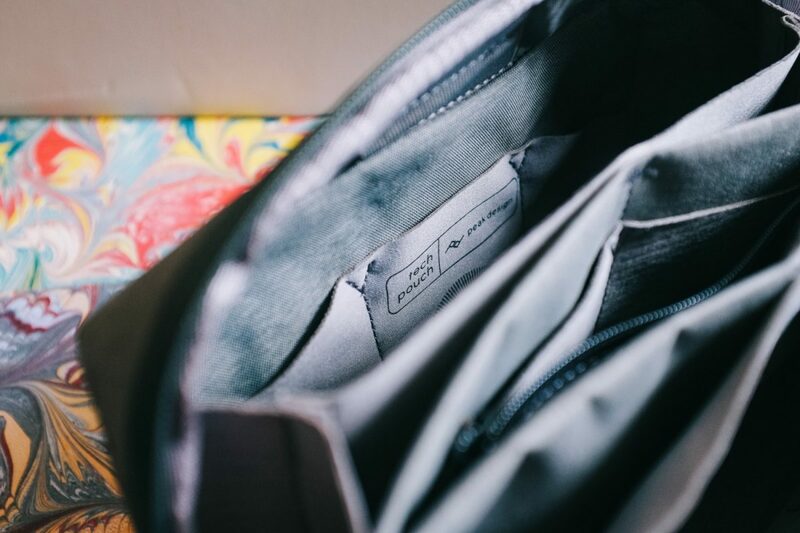 Our intern wants to save up just a little bit more to upgrade their Ricoh GR (pictured, 2013!?!?) 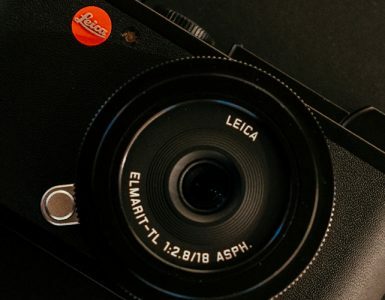 for the brand new Ricoh GR III (2019!!! ), and it’s easy to see why. 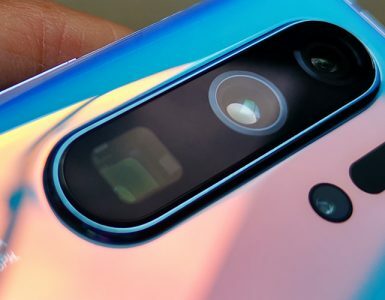 Let’s see: 24.2MPs, extended ISO range from 100 to 102400, and on-sensor phase detection and sensor-shift image stabilisation for faster focus and improved low-light capabilities, a redesigned 28mm equivalent f/2.8 lens, touchscreen capabilities, and 60fps Full HD 1080p video recording. With all the upgrades, it still manages to be smaller. The question now is how quickly you can purchase this. Creative comes from everywhere around the globe nowadays, and it’s inevitable you’d be a globetrotter. 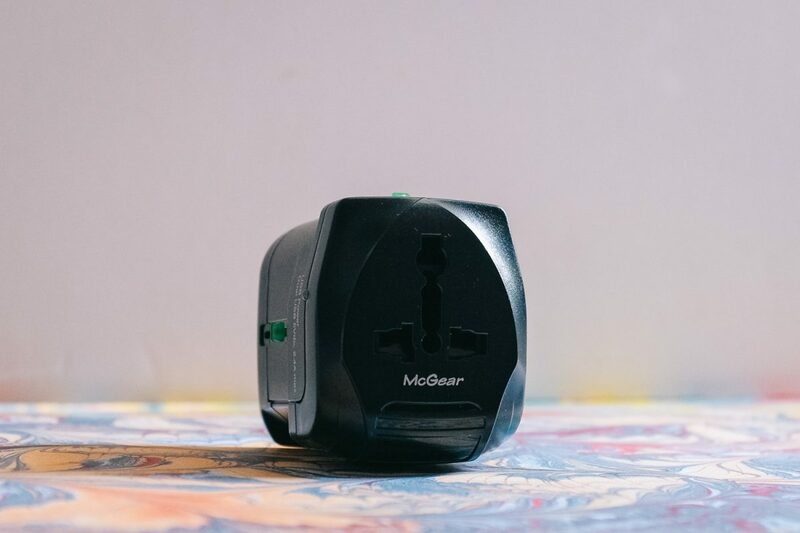 The McGear Travel Adapter is compact, comes with 2.4A dual USB ports for your tech accessories, and most importantly, it is compatible with plugs in the EU, UK, AUS, and the US so you’ll never be in want of electricity for your devices in the most common countries. “Eternal, shiny, and chrome” isn’t just a catchphrase in a high-octane post-apocalyptic film, it’s also possibly the most high-tech notebook you’ll ever carry that doesn’t mean a laptop computer. 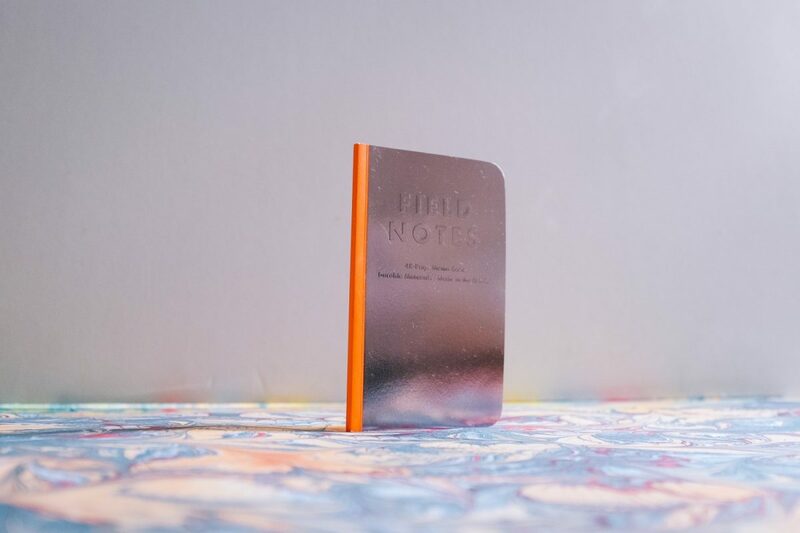 Field Notes makes immensely popular memo books and with good reason – they have some of the smoothest paper to scribble notes on the go. The retro-futuristic Black Ice edition are also their first to be PUR-bound, which means no staples! This is tech for classics done right and done good. If you’re an analog native with a strong digital leaning, you’ll appreciate this a whole lot. 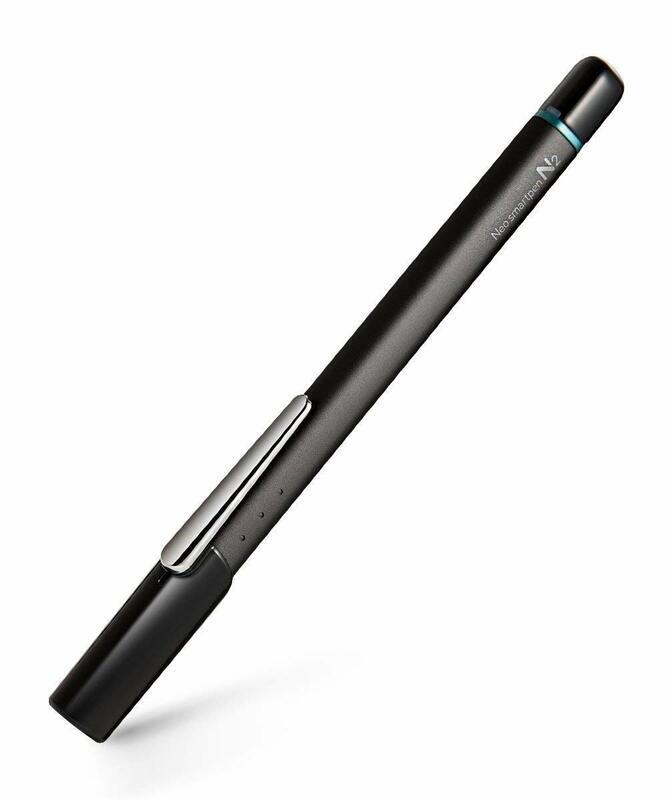 The Neo Smartpen N2 turns on via a pressure sensor and is able to store up to 1,000 pages of notes on your mobile phone until there’s WiFi and they can be uploaded to Google Drive, Dropbox, etc. Turns out it’s also a pretty solid, decent pen for actually writing in a notebook, like the Field Notes Black Ice Memo Book. If we had $1 for every time our cables broke every time it rained, we’d have more than enough to buy at least five more replacement cables. That’s doing life wrong. 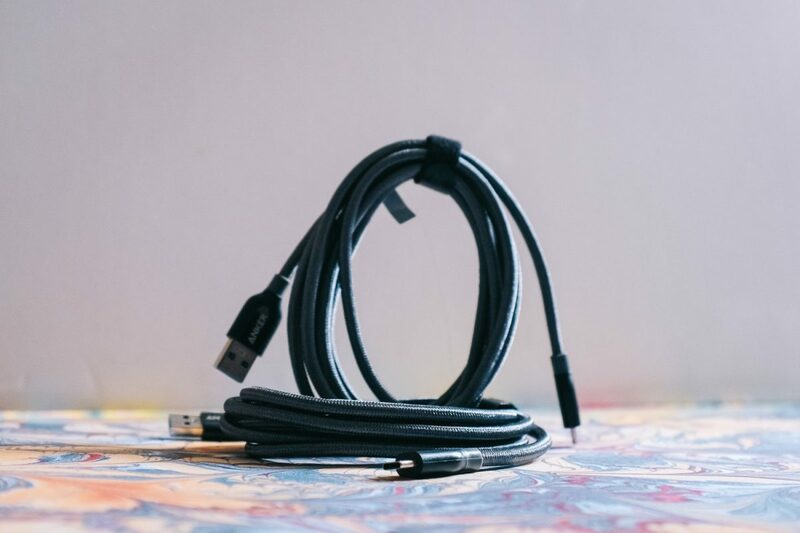 You’re on the web now, you’re a grown adult, get some good double-braided nylon-exterior cables right now and never be burdened by ruined cables ever again. It’s unimaginable any mobile geek creator would head out on a job without at least a flash drive. 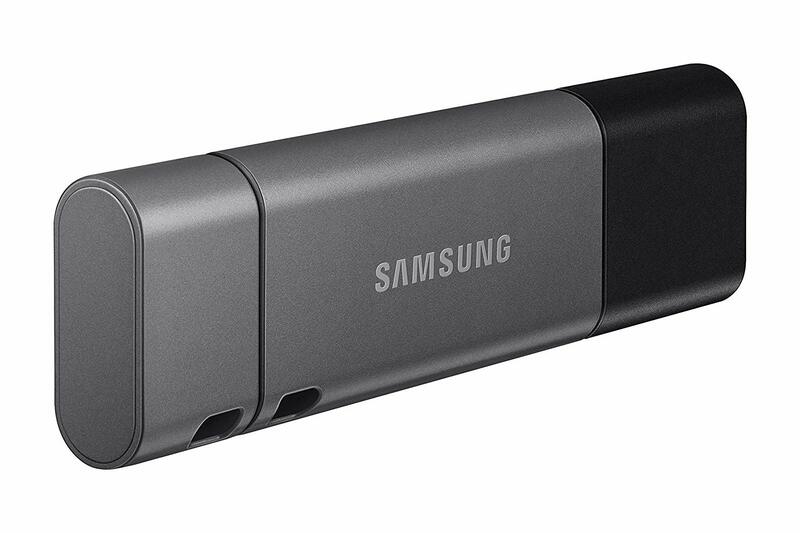 Do yourself a favour and have some peace of mind with efficient and portable media storage and backup of your photos, music, and video files with the cable-free, 2-in-1 Samsung Duo Plus. This looks absolutely sleek and is immensely capable with transfer speeds up to 300MB/s between your devices. Extend that peace with the 5-year limited warranty against damage from water, shock, magnetic, temperature, and x-ray damage. Sometimes we’re in situations between meetings and creative work where we get to stream media onto a TV with HDMI and the Google Chromecast (3rd generation, not pictured) is perfect for that. All you need is WiFi to instantly upgrade every TV around you with media up to 1080p 60fps. The third and latest generation now supports Netflix, YouTube, HBO GO, etc. Never lose your keys or your mobile phone ever again with the Tile-enabled technology built into this smart key holder that enables finding either things extremely easily (if you lose both at the same time, tough). 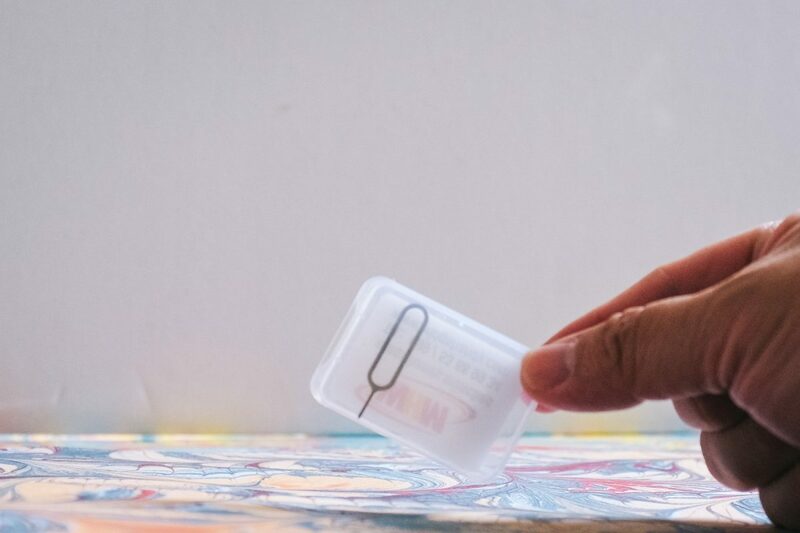 It’s a LED light, there’s a bottle opener, there’s a loop to hold your car key fob, it charges via micro-USB and lasts 45 days, and – get this – it even holds 10 keys. 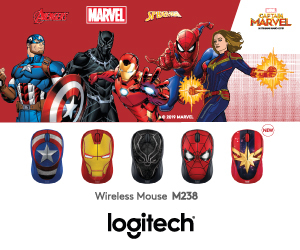 Don’t quote us, but we think this saves Tony in Endgame. 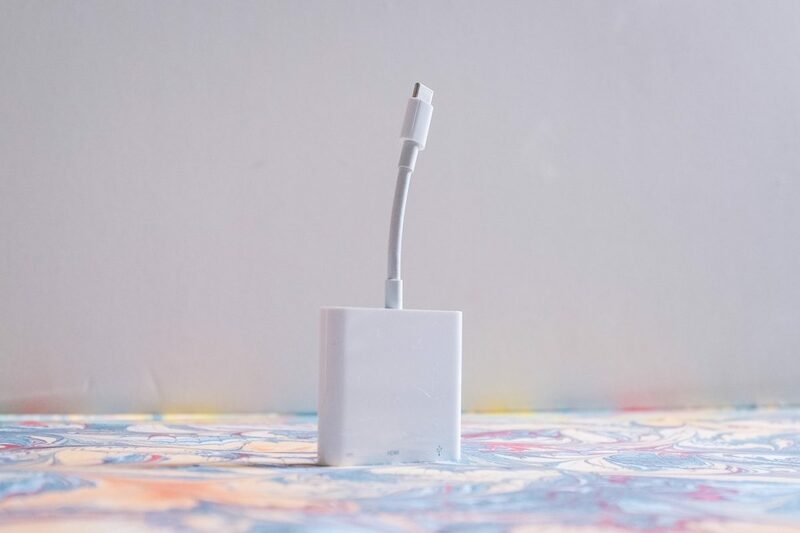 You probably have an USB-C-enabled Mac or iPad Pro that you need connected to an HDMI display, but wait – you also have a standard USB device and a USB-C cable that you need to power your Mac or iPad Pro in the first place. Mirror your Apple device’s screen and media content at 1080p at 60Hz or UHD (3840 by 2160) at 30Hz today. 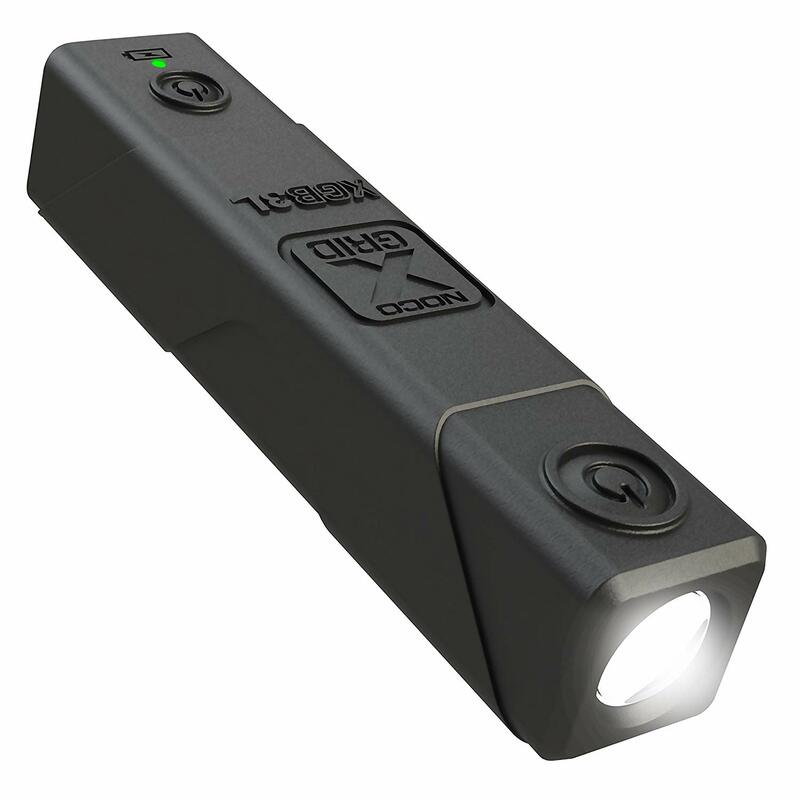 Smaller than an iPhone 6, the NOCO XGrid is probably one of the most essential items any geek would be happy to have in dark situations with an ultra-bright 250-lumen tactical grade flashlight. Inclement weather? It’s IP65 approved for water, dirt, and dust resistance. Need battery in a pinch? 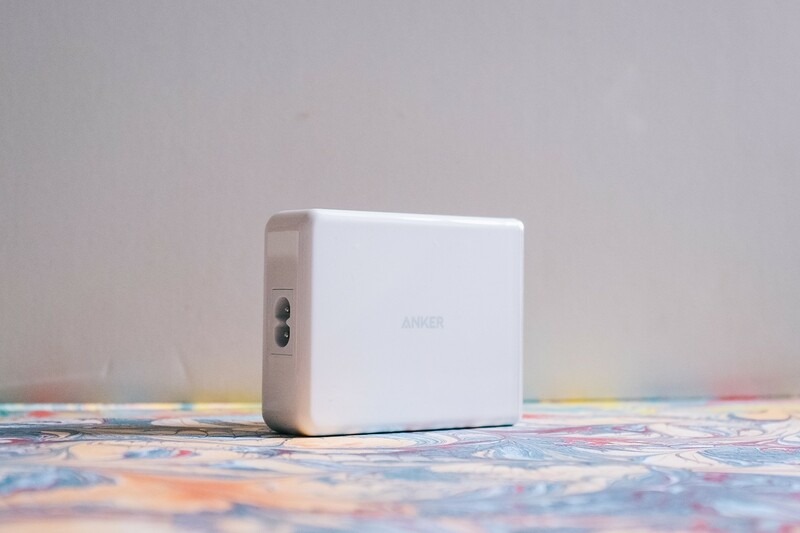 It’s a 3,000 mAh power bank with a micro-USB port. Hotel? Trivago. Let’s be honest here, every time the plane lands, you’re probably already standing up and clogging the aisles even though you know the line doesn’t move for at least another 15 minutes. Use that time to swap out your SIM card instead if you don’t already use a dual-SIM mobile phone. At just S$7.09, you get a pack of 10 ejectors and you become one less annoying flight commuter. Do the right thing. 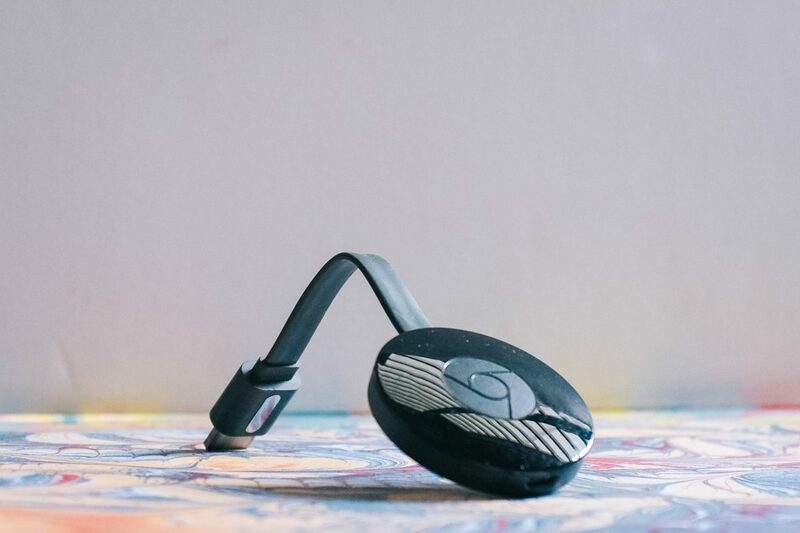 The mobile geek wouldn’t leave their Pokémon at home. 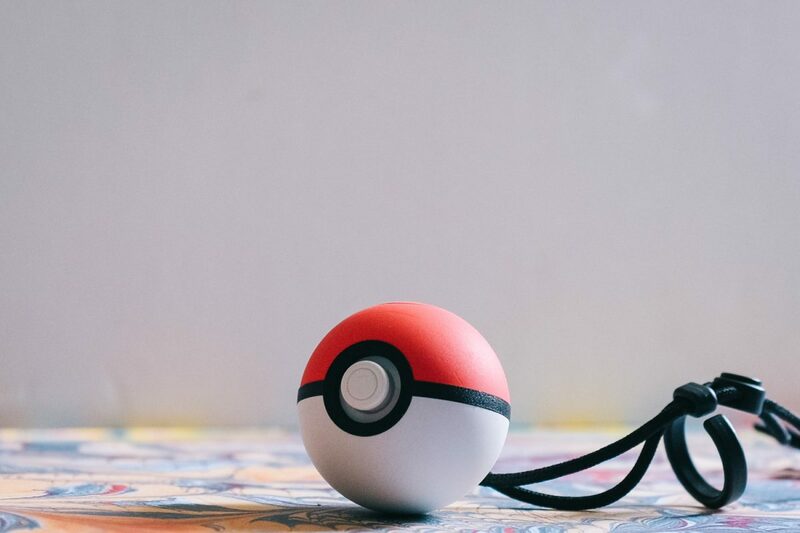 Take your favourite one out with you in the Poké Ball Plus accessory, or connect it to the Pokémon GO app and get a kick out of it lighting up and vibrating whenever a Pokémon or Poké Stop is in the vicinity. One day Hiro have bottle of nice rum. Then Hiro smashed. Hiro never had chance to find rum name. Tell someone you love them before it too late. 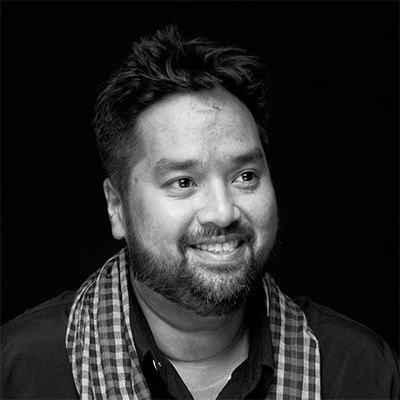 Hiro also harsh critic of people who walk dogs only one day a week. 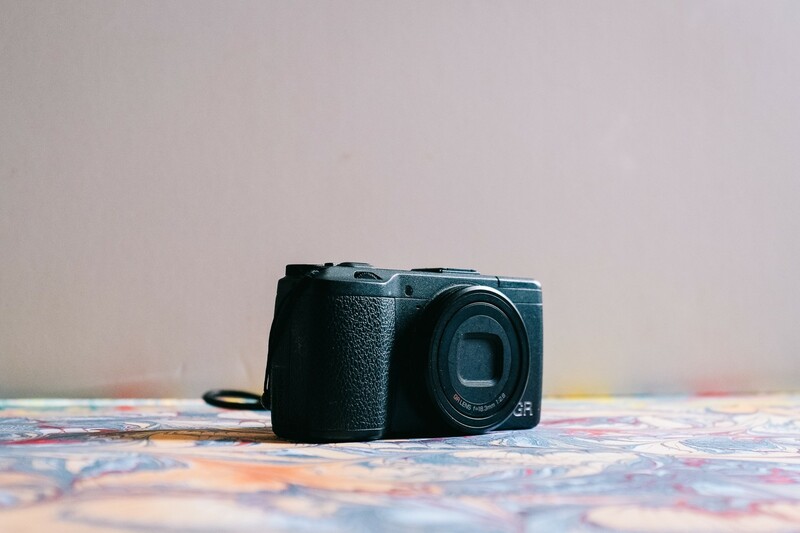 We all need a little bit of help to get our images to the next level.